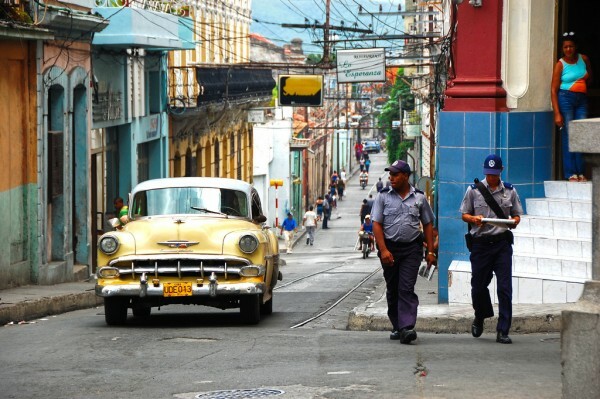 The fantastic city of Santiago de Cuba is the second largest settlement of the country. It is also the capital city of the province with the same name. 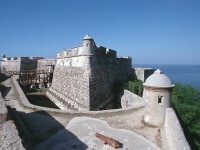 Santiago de Cuba is an important tourist destination in Cuba, also a significant sea port. 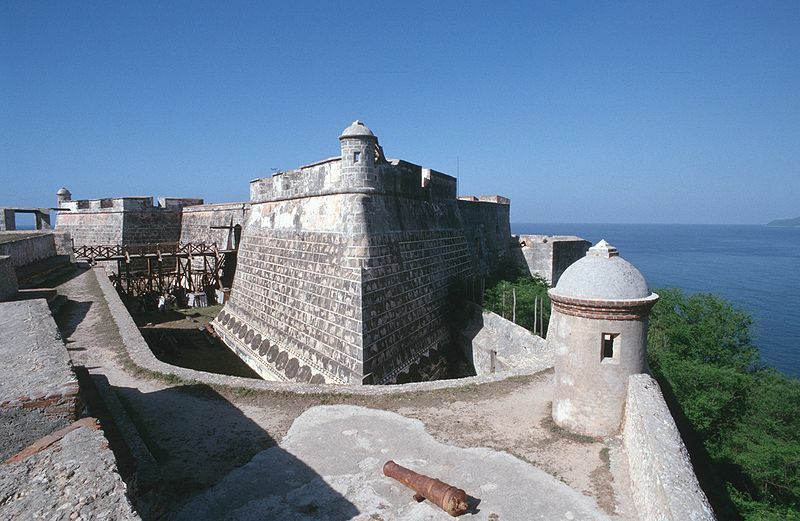 The city is home to the spectacular World Heritage Site, the San Pedro de la Roca fortress. 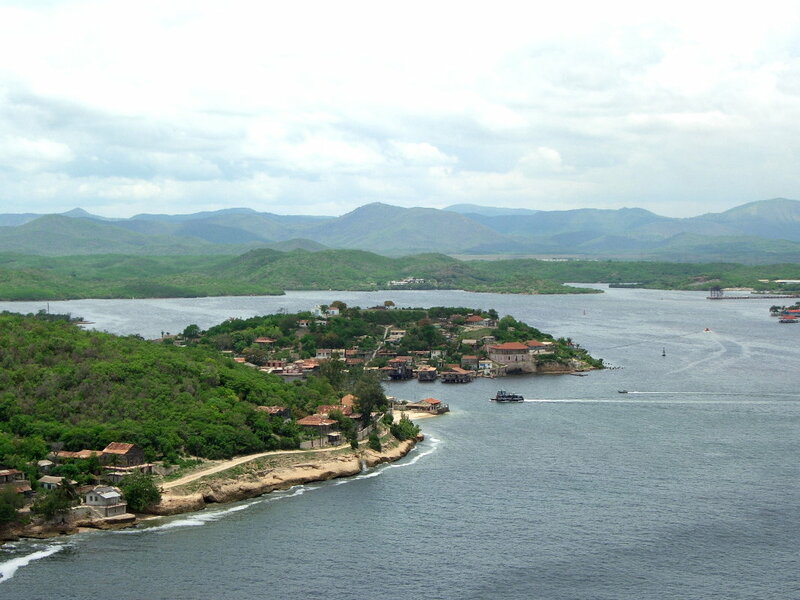 The surroundings of Santiago de Cuba are attractive, too. The beautiful Baconao Park, situated about 20 km from the city is a World Heritage Biosphere Reserve since 1987. It includes fantastic features such as the Prehistoric Valley, a botanical garden, the Baconao Lagoon and so on. Visiting the city makes surely a great holiday. 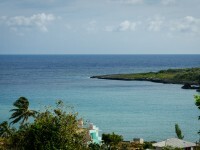 As for the accommodation, there are numerous hotels in the city. Read on to find out which are the best ones. For those who would like to spend their holiday at Santiago de Cuba, but have a low budget, the city has on offer two great hotels: the Hotel Libertad and the Hotel Gran Piedra. The Hotel Libertad is situated in the city centre, but the Hotel Gran Piedra can be found some 25 km from the city, in the Gran Piedra National Park. The Hotel Libertad has a favorable position, being situated closely to the main attractions of the city. In spite of being a budget hotel, the rooms are comfortable, being well furnished. There is even a fantastic rooftop terrace where guests can rest after an exhausting sightseeing tour. 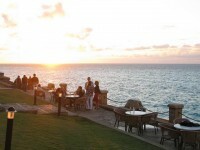 The three-star hotels are usually the most popular among tourists. These hotels offer good conditions, but aren’t expensive at all. Santiago de Cuba is home to numerous three-star hotels. Such hotels are the Hotel Las Americas, the Hotel Cubanacan Versalles, the Hotel Hotel e San Basilio and so on. The prices range from €29 to €45/person/night. These hotels are very comfortable, offering some fine services. Some of them include swimming pools and other great facilities, too. For those who prefer to spend their holiday in a great four-star hotel, Santiago de Cuba has two fantastic hotels on offer. These are the Hotel Casa Granda and the Hotel Brisas Sierra Mar. The first is located in the city centre. The building which houses the hotel is one of the most attractive of the city. There is a gorgeous little restaurant on top of the hotel which provides great views over the city. The rooms are comfortable and offer great facilities. The spectacular Hotel Melia Santiago is situated in an elegant area of the city. The five-star hotel offers good prices, starting from €51/person/night. It is considered the most elegant hotel in the city. The rooms are comfortable, large and have immense windows which provide great views over Santiago de Cuba. 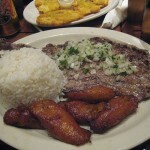 The hotel also includes fine restaurants and bars.